Nightless Night – Outdoor Photography Workshop takes place on the last weekend of June 2019 around Lemmenjoki area. Welcome to the far North of Finnish Lapland! The home base for this event is Hotel Korpikartano in a small reindeer herding village called Menesjärvi, right by Lemmenjoki National Park. Lemmenjoki is the largest national park in Finland, as well as one of the largest roadless and uninhabited forest wildernesses in Europe. Inari village, the centre of Sámi culture in Lapland, is only 30 minutes drive away. The program will take you through the very best photography locations that the vast wilderness of Lemmenjoki area has to offer. Experience the endless daylight and the pristine wilderness, that bathes in the light of midnight sun for over two months during the summer. And the best part, with a group of people that share the same passion as you do! Camping Crash Course is an optional part of the program, which is why Nightless Night 2019 has two possible starting dates – 27th or 28th of June. Camping Crash course takes you through the basics of outdoor life and camping in 24 hours – all accompanied by a professional wilderness guide and like-minded campers. Excellent for outdoor beginners and for those who want to share a trick or two! Start at 2 pm at Korpikartano for lunch, from where the camping crash course will continue with a transfer and a hike to the camp spot for overnight stay. Hiking distance approximately 6km / one way. End of the optional pre-program Camping Crash Course with breakfast and transfer to Korpikartano. 2 pm a second start of the photography workshop weekend with lunch & introductions. It is possible to participate to Nightless Night without taking part to the Camping Crash Course – we will begin with the photography related program all together on Friday at 2 pm! Photography workshops in and around Korpikartano and paddling on Lake Menesjärvi (weather dependent). Essentials of photography in theory and put into practice. Our professional photography instructors will give you exercises and guide you hands-on throughout the weekend. End of the day with a dinner party at a kota hut, relaxing sauna and pancake frying by open fire. Full day trip after breakfast to Lemmenjoki River and National Park. We will be traveling by riverboat, stopping at instagrammable spots such as the home stead of Kaapin Jouni and Ravadasköngäs Waterfall. During the daytrip there will be photography workshops, outdoor lunch and dinner. Not to forget the legendary gold area and getting to know more about gold panning – did you know that you get to keep any gold you find? Approx. 4-5 km walking throughout the day. Experience the nightless night and learn how to shoot the midnight sun at the top of Joenkielinen Fell. The walk is approximately 3 km / way, possibility to stay by riverside fireplace. Back to accommodation for a good (half-a-)night sleep. Breakfast followed by workshops around Menesjärvi and Hotel Korpikartano. How to add people’s presence in nature photography? Outdoor cooking and food photography workshop – with a lunch by open fire. Weekend wrap-up and goodbye until next summer! Program ends the latest at 5 pm. We reserve the right to changes. Some of the activities are weather-dependent, and cannot be guaranteed. 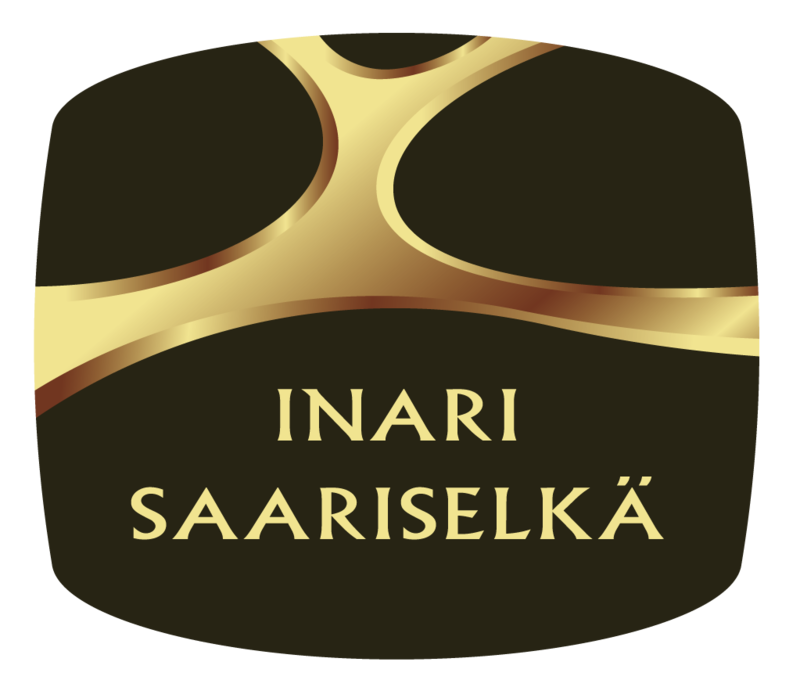 For any questions, please do not hesitate to contact us nightlessnight@inarisaariselka.fi.